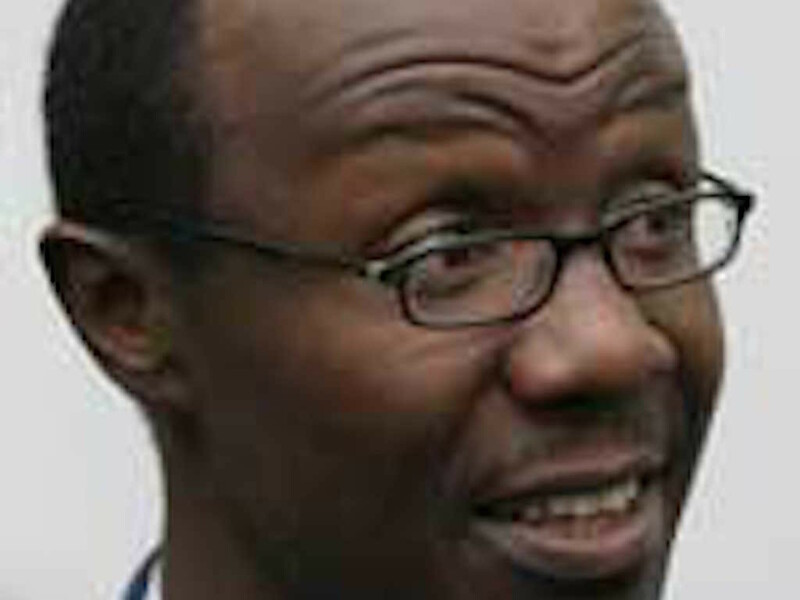 NASA political strategist David Ndii has lashed at DP William Ruto’s academic credentials saying its hallmark for ‘insecure scoundrels’. But Ndii who noticed the postgraduate doctoral degree at the end of the Prime Minister’s name said credentialism is bad PR. “May I suggest you drop (PHD). It’s bad PR. Your PM does not need credentialism—his leadership speaks for itself,” he said. Last month, Ruto defended his PhD thesis on the ‘Influence of Anthropogenic Activities on Land Use/Cover Changes and Environmental Quality of Saiwa Wetland Watershed, Western Kenya’. He defended his thesis at the School of Biological Sciences at the University of Nairobi. Ruto failed to graduate last year with a doctorate in Philosophy in Plant Ecology after missing out on what he said was set requirements. Ndii further noted that a PHD is not an achievement adding that he got his own 20 years ago. “…I earned my PhD 20+ years ago, why would I envy an academic fraud? It’s not an achievement. Amin, Bokassa made it to the Presidency. Corruption, murder and megalomania will get you there. William Ruto is eminently qualified— I’m not,” he said. His reactions were treated to mixed reactions from Kenyans on Twitter who said Ruto earned the credentials while others opposed it. When will you reach that level of being called DEPUTY PRESIDENT ??? eti what!!! like who and who again? hahaha…. @WilliamsRuto is not even a Dr. yet but already uwivu imewakubikwa. Ni kwa Mungu tu. 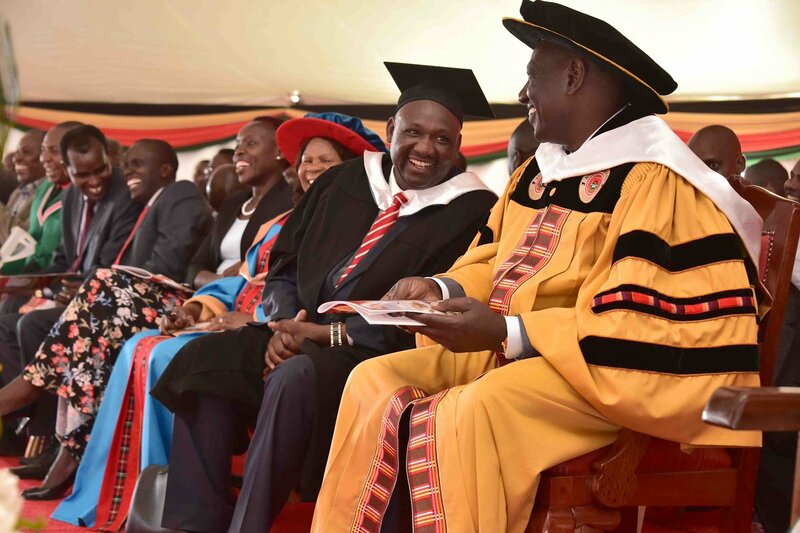 Eti jamaa wa mashamba @WilliamsRuto ako na PhD? is it a PhD on how to steal from the public, if yes I second, if no then return the papers to the undersigned! !